An admirable command of language brings to every scene a striking visual clarity. A lost manuscript from 1975 reveals the depths of a sensitive man’s soul in this pondering look at life nearing a crossroads. 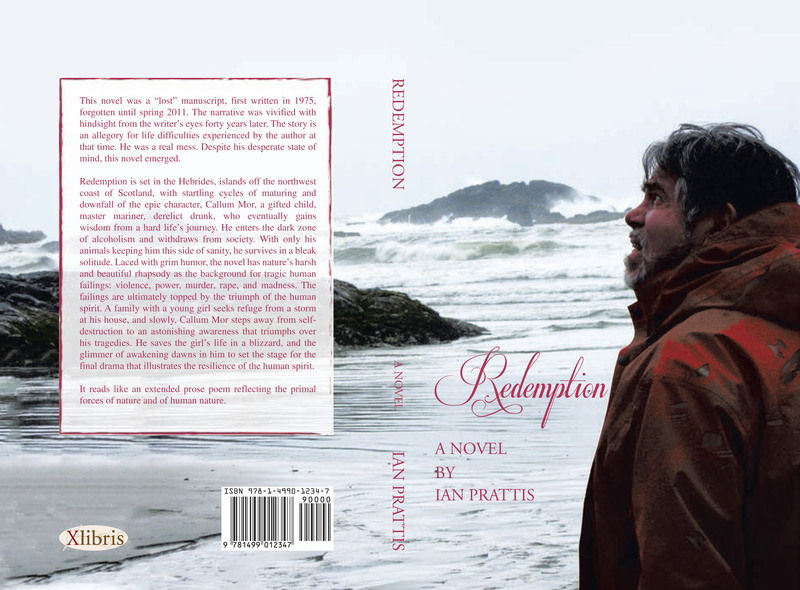 Not until 2011 did Ian Prattis pick up his heartfelt novel again, a book he titled Redemption. Set in the Hebrides off the northwest coast of Scotland, an unpretentious locale steeped in regional culture, this story focuses on an eccentric yet down-to-earth protagonist named Callum Mor. Subject to individual understanding and loaded with the symbolism often found in parables, the book alludes to more than what is openly stated in the narrative. Like all interpretive fiction, Prattis’s writing will communicate a different meaning to anyone who attempts to analyze his carefully crafted words. 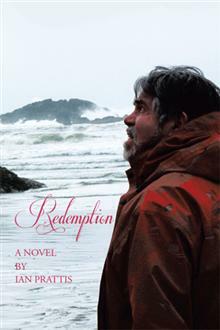 Short but powerful, Redemption may leave a person wondering whether pieces of this tale were intentionally obscured, for the plot covers an extensive period of time from Callum Mor’s childhood to maturity. Ian Prattis is a professor of anthropology and religion. A peace and environmental activist, he was born in the UK. Prattis has spent much of his life living and teaching in Canada. This moving and eye-opening book will be a memorable experience for anyone who enjoys reading about primordial tendencies. Beneath a polished urban facade remains a part of human nature that few want to acknowledge, either due to fear or simply because it is easier to deny the basic instincts that have kept us alive on an unforgiving earth.